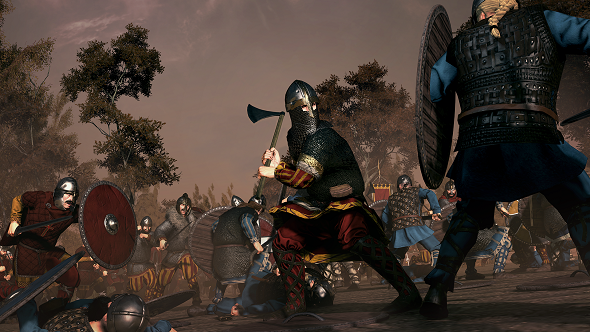 Last week, Creative Assembly offered a look at the Anglo-Saxon leaders available in the first Total War Saga, Thrones of Britannia. Now they’re back with a full list of the units available to the two Anglo-Saxon factions: West Seaxe and Mierce. More of a Total Warhammer fan? Check out our guide to the Tomb Kings in Total War: Warhammer 2. Most of the units are available to both factions, but a handful are exclusive to one or the other, as indicated below. Many units can be upgraded through technology research, leading to upgrades in the mid- and late-game over those available at the start.